Owning a home is one of the most exciting times in your life. Having a house that is YOURS and that no one can take away from you is pretty awesome. Not to mention, it can be cheaper to own instead of rent because of the way a home loan is set up. 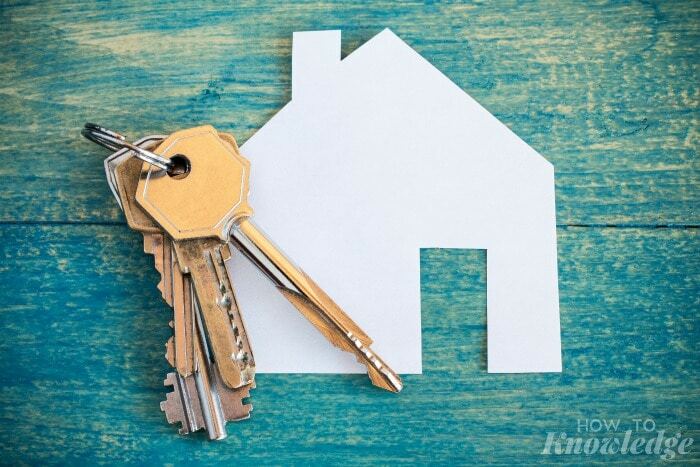 However, unless you have a huge amount of savings you will be applying for a home loan and if that is the process you are looking into, here is exactly How to Apply for a Home Loan. #1. Write out your budget. One of the biggest things you should do when it comes to applying for a home loan is know what you can afford. You can do this by writing out your budget. This is a simple step that shows what you have coming in and what you have going out financially. #2. Save for a down payment. This should probably happen within a few years of you wanting to buy a house. A down payment is important because most banks won’t give you the full amount to borrow. You’ll need anywhere from 3.5-20% down on your house once you decide to buy. If you aren’t able to save, look into state funded programs that help provide down payment assistance to first time home buyers. Another important step in applying for a home loan is making sure you have a steady stream of income coming in. Most banks will want you to have a job with the same company for at least a year before they will approve your home loan. However, this varies by mortgage company. If you are a small business owner, expect to have a profit and loss statement ready, bank statements, and many other forms to prove your income. 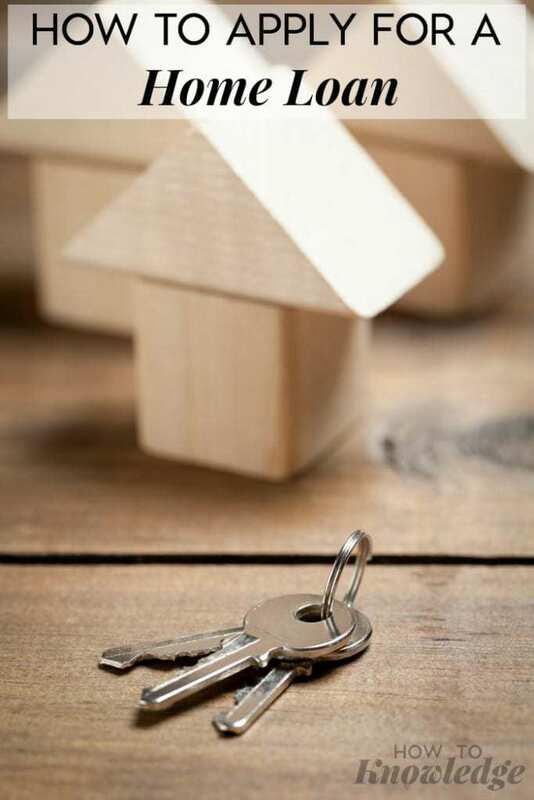 Something you will quickly see when you’re applying for a home loan is that you will need every financial document you can get your hands on. Typically, you need paycheck stubs, taxes, bank account information, and any other information they give you. You have to be ready to gather all of your financial documents and hand them in! And one more thing: your credit score will also have a huge impact on your ability to get approved for a home loan. Most mortgage companies will lock in an interest rate for you, so it’s important that you pay attention to this interest rate. This will be what determines your payment over the next 10 to 30 years, so it’s a vital part of the loan process. In the long-term, a fixed interest rate is better because you know exactly what you are paying but there can be some benefits to variable rates especially in the beginning so make sure you fully understand both. Most realtors won’t even show you a home unless you are pre-approved. Keep in mind that being pre-qualified and pre-approved are two different things. Pre-approved means you fill out the home loan application and the loan officer gets every financial document he needs from you beforehand. Pre-approved also means you are approved up to a certain amount (a rough amount) based on your credit history and income. Once the mortgage company gives your pre-approval, you can start the home buying process. Your actual loan approval won’t go through until after you have chosen a house and you follow the dozens of steps right up until closing day. One of the best tips for applying for a home loan is to get everything ready beforehand and turn in everything your loan officer asks for. Good luck on buying your first home! You see everyone who is awesome at cooking with a Kitchen Aid Mixer. However, what is it and how do you use it? 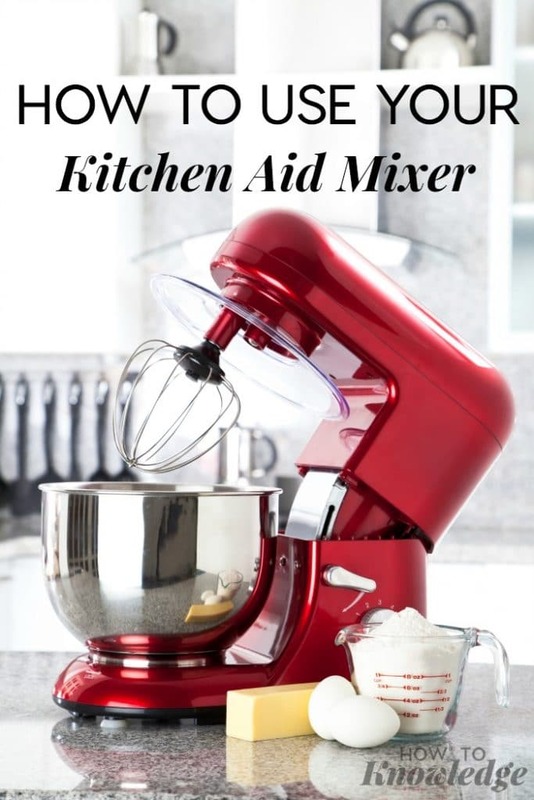 Kitchen Aid Mixers are known to be a cook’s best friend. They have the ability to mix and stir almost anything you need. It’s nice to have a “one product” fixes all of my cooking problems, solution. Now knowing how to use one can be an entirely different story…here is How to Use Your Kitchen Aid Mixer. Open up the box and place the Kitchen Aid Mixer on the counter- Find a place in which you can keep your kitchen aid without having to move it around too much. Those beautiful creatures can get heavy when moved around a lot. Plus, it’s safer just to have them in one spot. 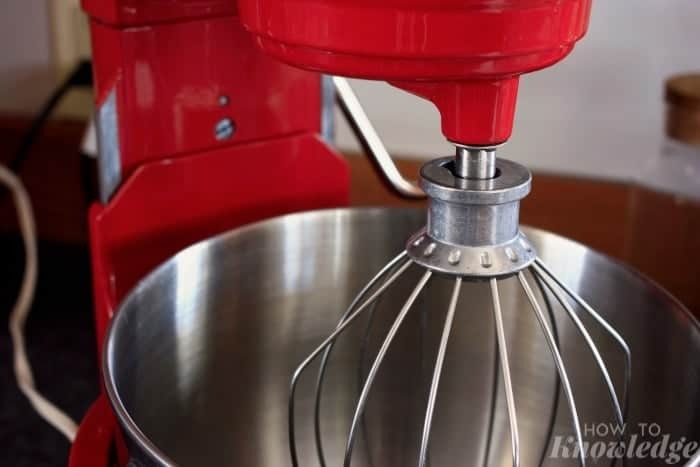 Mixing bowl heights are adjustable- When it comes to using your Kitchen Aid Mixer, you should know that the bowl height is adjustable. This means that you can move the bowl up and down to suit your mixing needs. It’s also been said my thousands of Kitchen Aid users, that you should definitely invest in several other bowls. The different foods you’ll be making and mixing come in many shapes and sizes. Invest in various attachments- Okay, so your Kitchen Aid Mixer will most likely come with a regular metal blade, you can actually purchase other attachments for it. Consider what you will be making most often and base your purchase off of that. One of the best parts of a Kitchen Aid Mixer is that you have the ability to do purchase and use various attachments. Clean after every use- Although it may be highly annoying, you’ll want to clean your Kitchen Aid Mixer after every use. And I don’t mean after every literal use, but once you are done for the day, you will want to put it away. Cleaning the Kitchen Aid Mixer often will make sure it doesn’t get build up overtime. You’ll want to wipe down the outside of the Kitchen Aid as well with a damp cloth. Don’t spray cleaner on it, you don’t want to ruin any part of it. A tip that you should also know from Kitchen Aid users all over the world is that you can store the attachments from the Kitchen Aid right in the bowl. That is nice, so when you do want to use it, you can find everything right in one place. Using a Kitchen Aid Mixer isn’t complicated, but it can get messy. Use a towel to lightly cover up the bowl as it mixes. This makes cleanup super nice for you! We’ve all been there. You’re shopping and suddenly one of your kids decides to start screaming in public. It’s frustrating, annoying, and makes you panic. However, one thing you should realize is that most moms have been there. Having a child that’s screaming in public doesn’t make you a bad mom. 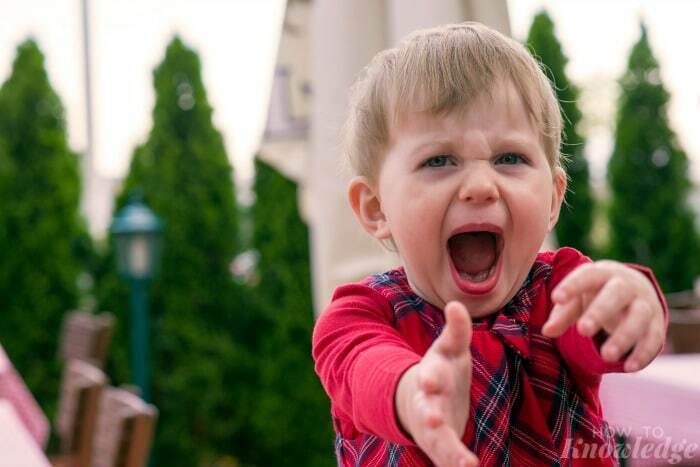 Here are some ways on How to Stop Your Child from Screaming in Public! #1. Stay Calm- It seems as though the screaming of your child in public only gets worse whenever you’re no longer calm. By staying calm, you’re going to get better results out of your child. Keep this your #1 tip as you try to get your child to stop screaming in public. #2. Take your child to a quiet spot- Sometimes it’s just the store in general that makes the child scream uncontrollably. You can help this by taking your child to a quiet spot. Get them away from everyone because it only makes them want to scream more. #3. Don’t temporarily give in- Another reason most kids scream in public is because they don’t get their way. If you give into a child who is screaming, you’re only going to create a monster of sorts. 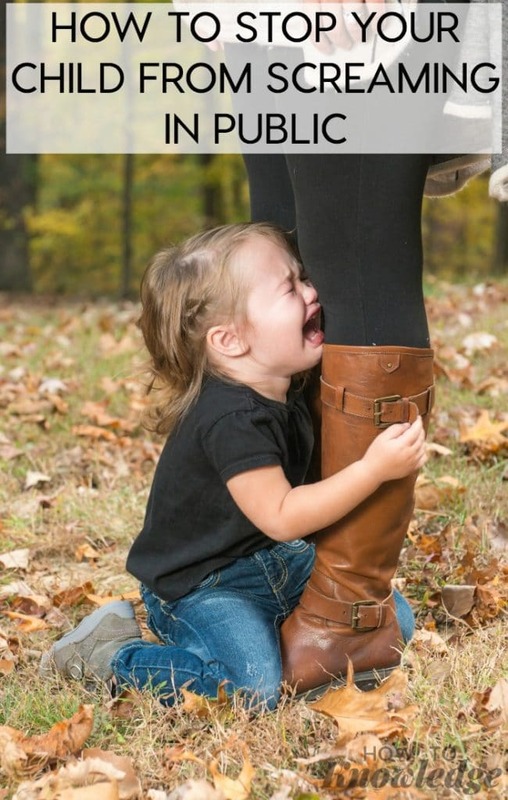 Don’t give into your child just because they are screaming. #4. Stop it before it starts- How can you do this? A lot of times you can feel a screaming tantrum coming on before it starts. One thing you can do to keep your child from screaming in public is to stop it before it starts. Try to divert the situation or distract them from getting too upset. If you can do this, you definitely win mother of the year. Never think you’re a failure just because your child is screaming in public, it happens to the best of us. You can follow these tips to try and stop your child from screaming. Last case scenario is that you drop everything you’re doing and leave the store or public place, you can always come back later. When you being with deciding to head to college the first thing that pops into one’s mind is the aspect of paying for the college tuition. Whether or not you received a scholarship or have some savings, college can be a huge financial burden. So to lessen the burden, you can apply for what is called “Federal Student Aid”. 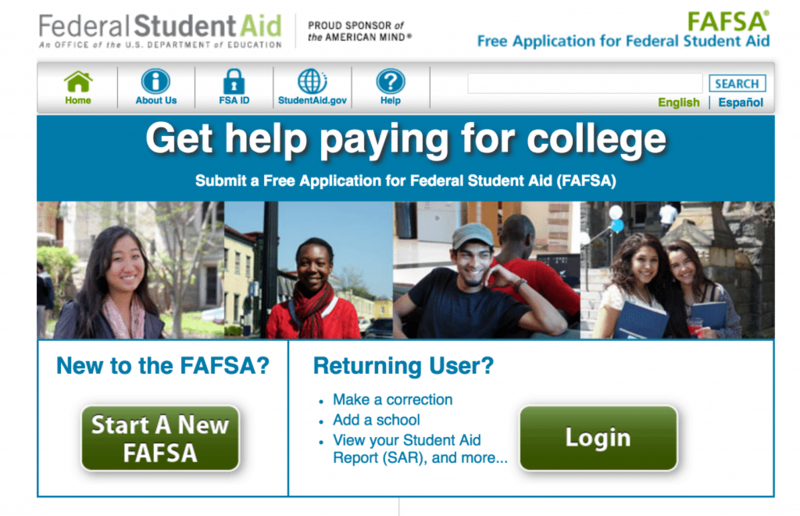 Federal Student Aid is a free website where you can apply for help to pay for college. Of course, it is a bit of a lengthy process but in the end should you qualify, you will be that much more closer to your dream career. Go to FAFSA Website: When you search for financial aid for school or FAFSA, you will get a ton of sites, but it is much simpler to go directly through the government site. You can find the site here. Click on Start a New FAFSA: You will need to start a new FAFSA if you have never applied for financial aid before. In order to apply for this, you will need to be enrolled in a school of your choice or know the school’s ID code of where you are planning to attend. You do not need to be actively taking classes to apply. Make Sure you have Everything: If you are unmarried with no children and under 21, you will need not only your information but your parents information including their current taxes. Make sure to have your parent’s taxes for the prior year, your taxes for the prior year, all of your social security numbers, and financials. FAFSA is very particular on this. If you are married, the same type of information will be used but you will use you and your spouses information to complete the application. Wait: Once you have filled out your FAFSA, all you need to do is wait. The government will contact you via email if they need more information so check your email often. Make sure to turn in any additional items they may need. Once they have determined everything is accurate and you qualify, they will send money straight to your school. 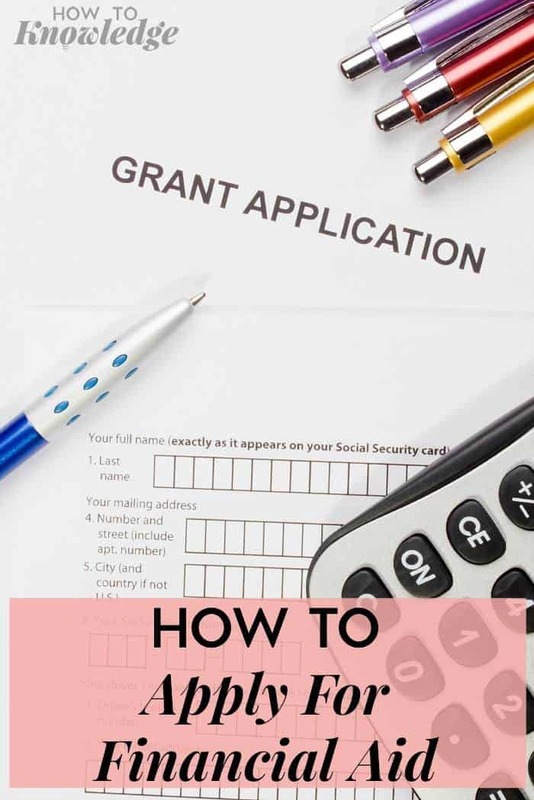 The beauty of applying for Federal Student Aid is that there is FREE money from the government in the form of a government grants typically available. This means you do not have to pay it back like you would a student loan. The money is free just as long as you attend school and meet all the eligibility requirements. 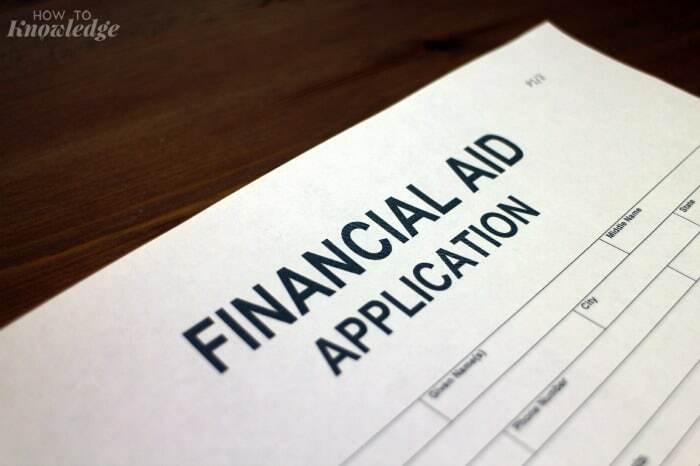 Aside from the free money, there are several other types of aid that are offered and available to those that qualify so be sure to read through the application entirely. Making the decision to head to college is a big step but to avoid graduating with more debt than you can handle, apply for financial aid. Take your time when you apply and give accurate information for a quicker process.